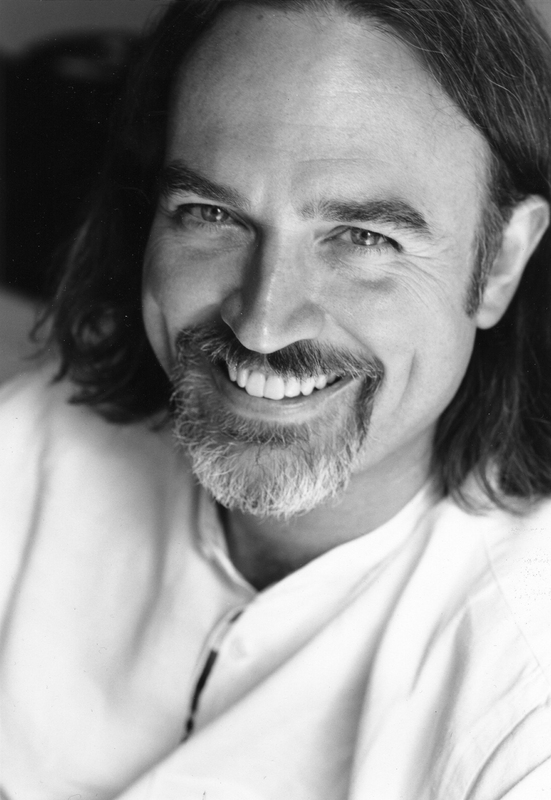 Professor Bradford Keeney, PhD, is an internationally renowned scholar, author, and therapist. He is presently Hanna Spyker Eminent Scholars Chair in Education and Director, Institute for Creative Transformation and Virtual Pedagogy, University of Louisiana, Monroe, and President, Louisiana Association of Marriage and Family Therapy. As a fieldworker, Keeney has been called "the Marco Polo of psychology and an anthropologist of the spirit" by the editors of Utne Reader. As the author of over thirty-one books, Keeney presently is practicing and teaching what he has learned from the arts and sciences across diverse cultural traditions to help individuals, couples, and families transform their challenges and suffering into growth and more meaningful lives. Apart from his work with the Kalahari Bushmen, he has served distinguished careers that span and connect the disciplines of social cybernetics, anthropology, and therapy. 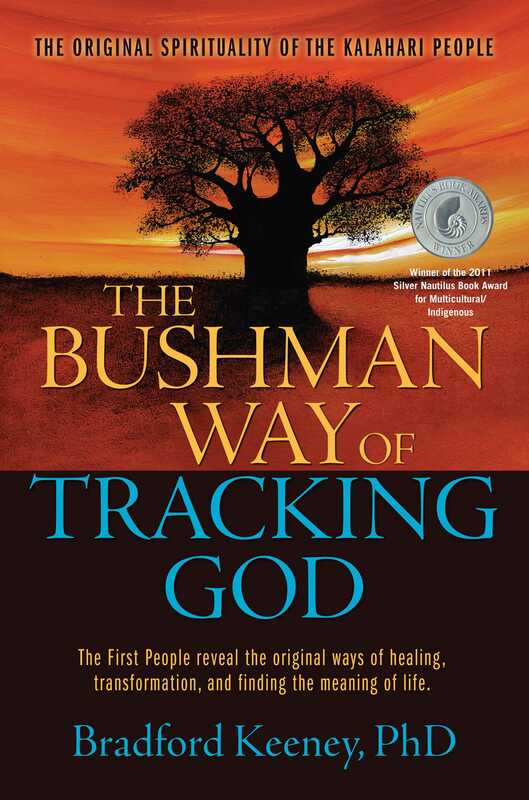 He has extensively researched and published information about various healing traditions around the world.